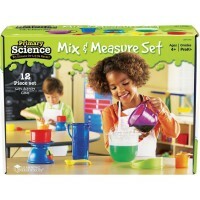 Science fascinates children. 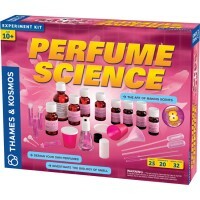 Exploration of their backyards, or assembly of human body 3D puzzle, work with the electronic kit or experiments with kitchen chemistry, - all these and many other science activities develop our children mentally and emotionally. 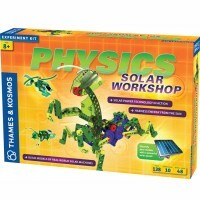 Top 10 Science Toys are carefully selected by the alliance of teachers, parents and pediatric specialists who work with Educational Toys Planet. 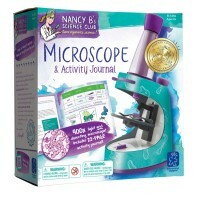 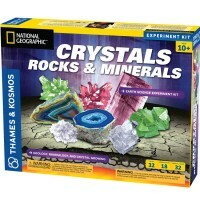 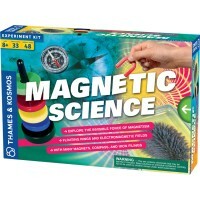 The products from our Top 10 Science Toys category have won numerous industry awards and are recognized by schools, science museums and gifted children programs. 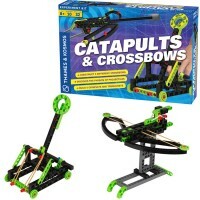 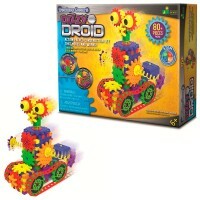 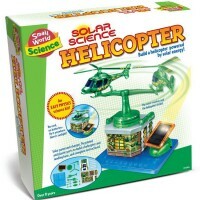 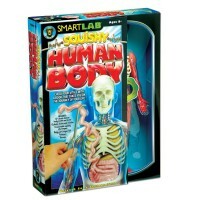 Top 10 Science Toys section of our Top 10 Listmart features toys for different interests, age groups and developmental levels.